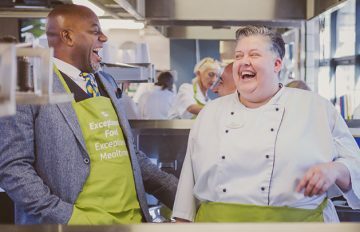 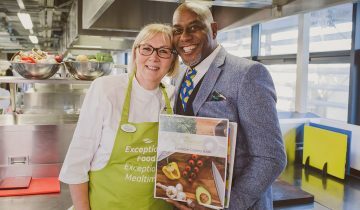 Ainsley was on hand to inspire the catering team to adopt recipes from the book that has been specially developed for the home. 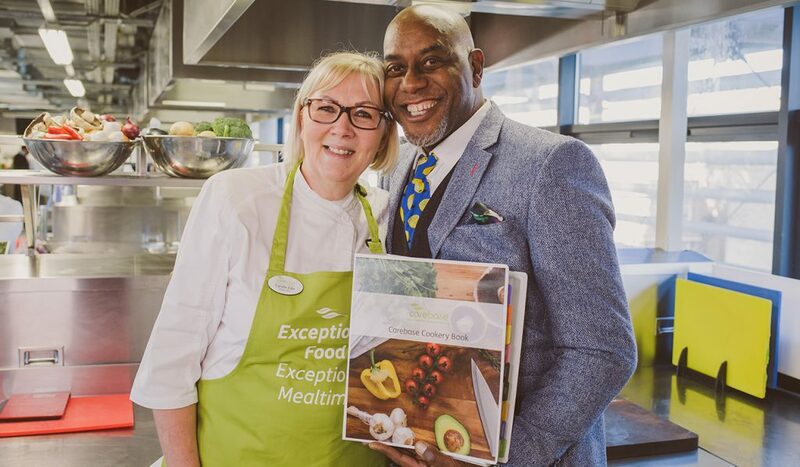 The cookery book has been developed through a collaboration with Michelin star chefs from the Great British Chefs organisation and with catering experts. Ideas were also contributed by residents and their families. 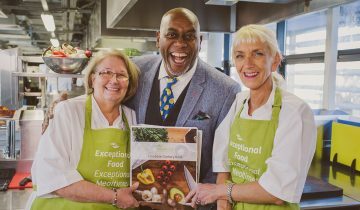 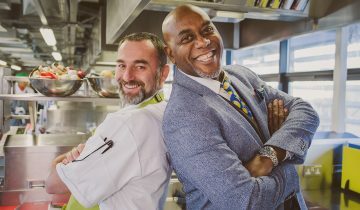 The aim of the cookery book, which contains 136 recipes is to inspire the chefs to create the highest quality food and offer a high-end restaurant-style experience, making meal times a special and enjoyable social experience.